Only Terrasofta's natural impact absorbing protection helps protect kids from falls from play equipment up to 6.4 metres. The tables below show you how to install Terrasofta to meet the BS EN standards. conducted on a mature lawn sub-base. Hygienilac meets BS EN71 - 3:1995 including A1:2000 and Hygienilac coated products have a kill rate of 99.9% of all known bacteria including Salmonella, Listeria, E coli and MRSA. 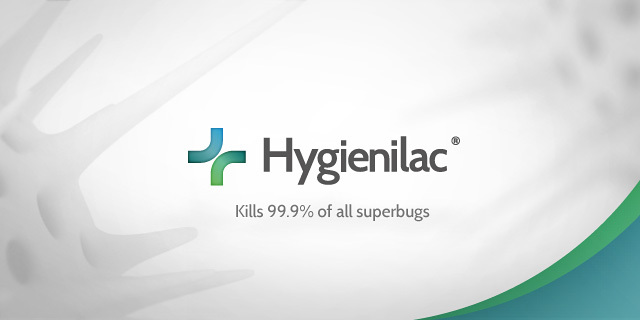 Hygienilac antimicrobial coating is safe, permanent and will not stain. · Soft and springy - better impact absorption. Why take a chance? It’s your kids who will play!